Understanding of how tough it can sometimes be to find suitable accommodation when taking part in events away from home, three Tyne Bridge Harriers have created ‘Running Rooms‘ to give runners a platform to both offer and discover a pre and post-race place to stay. 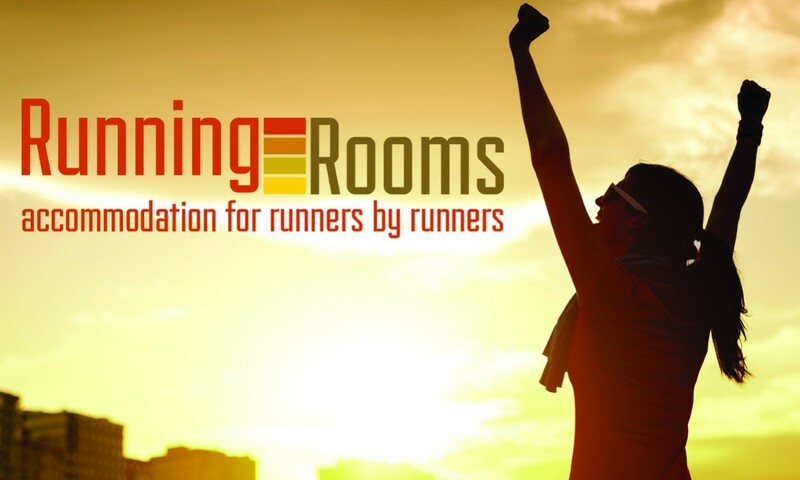 Developed by Dave Moir, a founder member of Tyne Bridge Harriers, and his club mates David Appleby and Rob Kirtley, Running Rooms aims to provide accommodation ‘for runners by runners’. Noting the number of times he has experienced restless sleep due to staying at a hotel better suited to stag or hen parties, Moir decided to look into ways that a shared passion for running might help to provide a solution. Runners can list their own properties on the Running Rooms website as well as search for available accommodation by location or race. “This service is designed with runners in mind from both the host’s and guest’s perspective,” explained Moir. “We ask that hosts have at least a good appreciation of running and hopefully are runners themselves. “Runners do have very specific requirements before a race, and staying with someone who understands that and can help alleviate some of those concerns or worries is invaluable in dealing with pre-race nerves. It’s free to create a listing and Running Rooms provides a list of requirements as well as some tips that might make you a successful host and therefore receive further bookings. Hosts must provide and guests should expect a private bedroom with a bed and bedding, bathroom facilities which can be either private or shared, access to a kitchen and full use of facilities, storage space dependent on the length of stay and a key to the property if the stay is for more than one night. Running Rooms is currently looking to expand its network of hosts so if you have accommodation to offer visit runningrooms.co.uk to register. “Hosting similarly-minded people while making money from an under-used spare room will hopefully be fun and rewarding,” said Moir.